Hello, everyone! 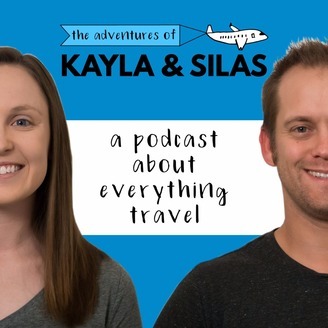 We are Kayla and Silas, and this is the Adventures of Kayla and Silas, a podcast about everything travel. Each week we cover travel topics we find interesting, and that we hope you will too. 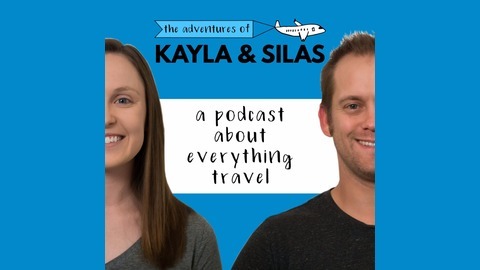 You can also check us out at www.adventuresofkaylaandsilas.com to learn more about travel and our adventures.